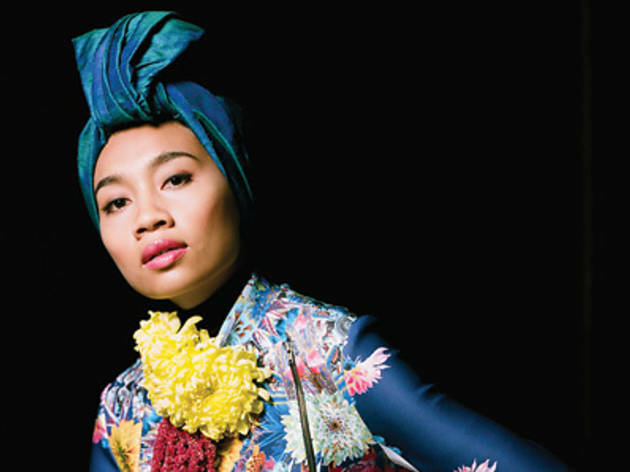 Malaysian singer songwriter Yuna is back. Well on her way to super stardom, the pop wunderkind tours her Verve Records debut, Nocturnal, which is artistically a huge step forward from her debut record released last year – definitely worth losing some sleep for. 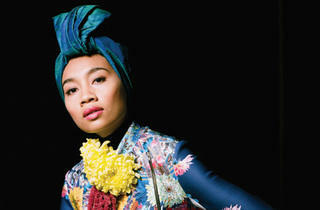 Find out more about the Malaysian songbird in our recent interview with her.